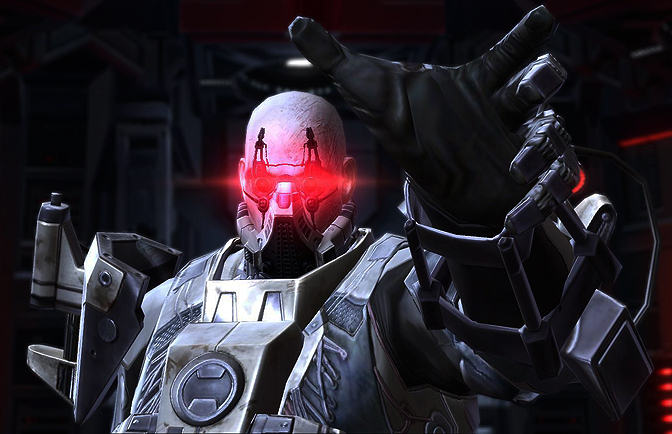 Posted on October 2, 2014, in Class Storyline Reviews, The Old Republic and tagged act 3, belsavis, chapter three, class storyline, corellia, darth baras, juggernaut, marauder, review, sith warrior, star wars, swtor, the old republic, voss. Bookmark the permalink. 4 Comments. The Sith Warrior story is definitely one of my favourites, and that’s coming from someone who’s a pretty die-hard Republic fan. Like you say, it’s just a smooth experience all around, with no really bland bits but plenty of fun. There is another option for dealing with the Jedi on Belsavis. If you are playing a light side Sith warrior, you can have the Jedi kill Darth Ekkage. Does Quinn betray if in a relationship with the sith? I didn’t play a Female Warrior, but I am 99% sure that he does if reactions I’ve seen online in other places are any indications.